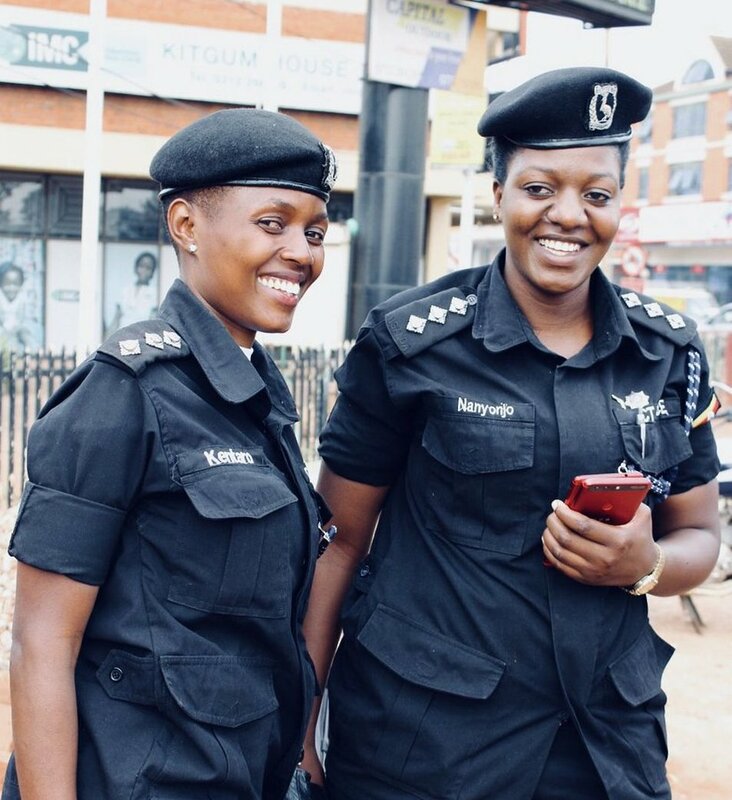 KAMPALA – Assistant Superintendent of Police (ASP) Pamela Kentaro, who was in August this year transferred from the Counter Terrorism unit to the Directorate of Human Rights and Legal Services in the police shakeup, has dismissed claims that she had been planted to monitor Kyadondo East MP Robert Kyagulanyi aka Bobi Wine’s life abroad. 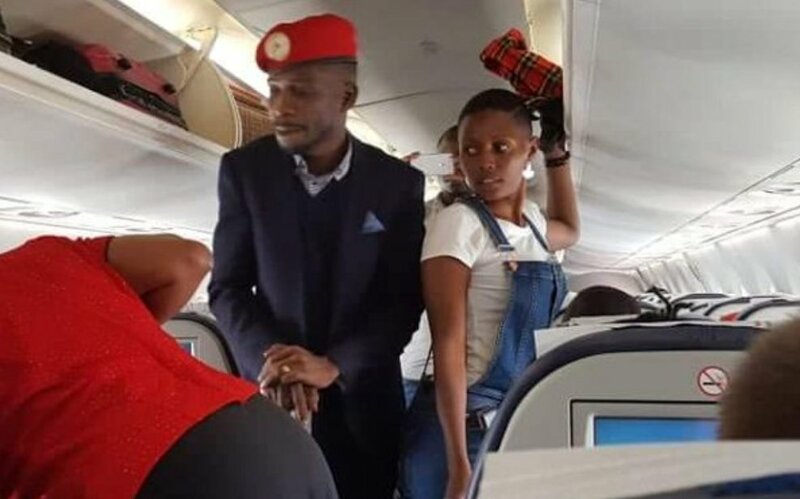 ASP Kentaro on Thursday morning appeared in a picture that made rounds on social media standing near Bobi Wine at Jomo Kenyatta International Airport in Nairobi, as the MP returned home from United States where he had travelled for specialised treatment following his violent arrest in Arua on August 13 in which he has continuously accused soldiers of the presidential guard under the Special Forces Command (SFC) of torturing him while in military detention. Upon seeing the photo, several Ugandans took to social media and claimed that Kentaro had been planted by the Director of Police’s Criminal Investigations Directorate (CID), to intensify surveillance around the MP’s plans and meetings abroad. Others alleged that ASP Kentaro recently also spotted in a town hall meeting in Washington DC on Saturday 15 at the Greenbelt Library 11 Crescent Road, Greenbelt MD 20770 where Bobi Wine held a brief conversation with Ugandans living in the US. However, ASP Kentaro in a social media post has refuted the allegations also maintaining that she met the MP who is also a long time friend by coincidence at the cafeteria, in Nairobi Kenya as she travelled from Mombasa.